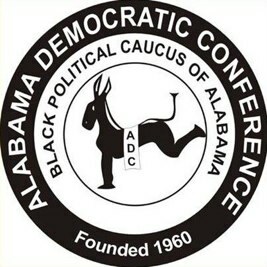 The state’s largest and oldest African-American political organization, the Alabama Democratic Conference (ADC), has made its endorsements for the 2018 election cycle. Founded in 1960, the ADC was created to encourage and empower African-American voters. Today, the group is a powerhouse in the state’s Democratic politics. In fact, no gubernatorial candidate has ever won the democratic primary without the endorsement of both ADC and the group New South, since 1960. 1st House District : Robert Kennedy Jr.